‘Edible’ 106-year-old fruitcake discovery raises question: how long do frozen foods actually keep? 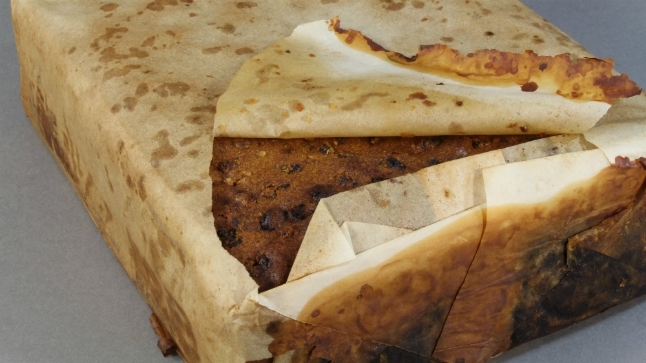 Image of a 106-year-old fruitcake found by Antarctic Heritage Trust conservators. Credit: Antarctic Heritage Trust. While some of us are wondering whether those frozen veggies sitting in the back of our freezer are still good, conservators in Antarctica recently uncovered a 106-year-old, "almost" edible fruitcake preserved in ice. To be sure, you shouldn't wait for your frozen foods to join the centenarian club before you make use of them, but just how long can you safely keep foods frosty? 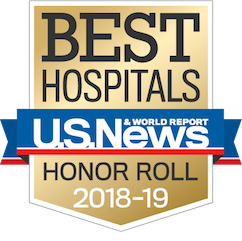 It depends on the type of food, says Dana Hunnes, senior dietitian at Ronald Reagan UCLA Medical Center. She answered a few questions about frozen foods and their nutritional quality. How long can I keep food frozen before it goes bad? In general, frozen foods remain safe "indefinitely," according to guidelines from the federal government, but their quality diminishes over time. "If purchased frozen and in a sealed container, vegetables and fruits should be able to last at least three to six months, and possibly even a year or more barring no freezer-fritzes," Hunnes says. "The biggest concern when it comes to freezing fruits and vegetables is really freezer burn, and even then, the food is still edible." Meats, grains and other products are different. The federal government’s guidelines for freezer-storage times range from one to two months for most processed meats. For most fresh meats, storage times range from four months to a year. Breads freeze well, says Hunnes, but some other grains may not. "I've frozen loaves of bread for several months, defrosted them, toasted them, and they seem as good as new," she said. "Other grains – especially ones like pasta and rice that are cooked in a lot of water – don't seem to freeze or thaw well." Is there an easy way to tell whether something you froze should be thrown out? "From a taste component, the first thing to do is smell the food," Hunnes says. "If it smells off, it probably won't taste very good either." To avoid flavor and scent change in frozen foods, Hunnes suggests using well-sealed containers at the time of freezing. Does freezing food ruin the nutritional value? No, says Hunnes. In fact, frozen foods may be of higher quality than some fresh foods. "Frozen fruits and vegetables are generally picked and frozen at their peak ripeness and flavor. Many times, fresh fruits and vegetables available at the store are picked before they're ripe and are chemically ripened in warehouses," she says. Isn't it just easier to use fresh food rather than freeze foods? Hunnes says there are many ways we can use frozen foods to simplify cooking and eating. "For moms and dads of very young children, for example, freezing small portions of foods for your child is a great help," she says. "Rather than spending tons of money on jarred baby food, you can buy frozen fruits and vegetables, puree them with a little breastmilk, water, or formula, freeze them into small ice-cubes and then defrost one cube at a time for your child." As compared to simply using fresh foods, freezing food can save money and time—and is friendlier to the environment. But for some there’s also a downside to packing the freezer. "The biggest drawback is remembering you have frozen food in the freezer – and actually using it!"